Walkera QRX350 GPS Quad with Devo 7 Transmitter. 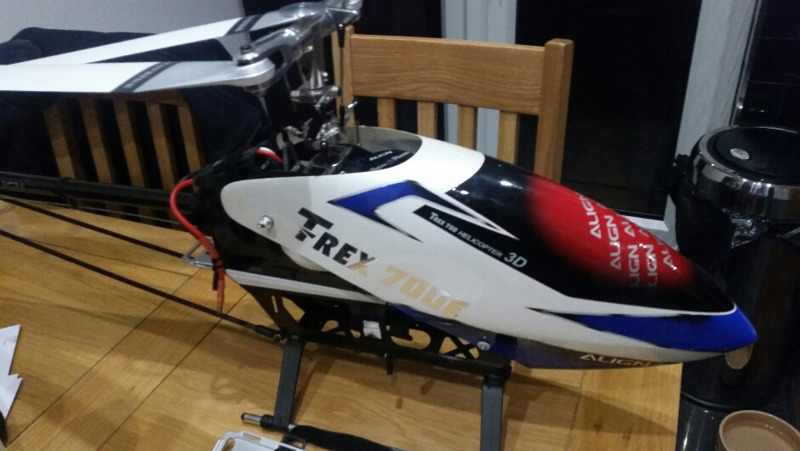 Complete with full FatShark FPV, HD Camera, Goggles and Colour TV Monitor with a leather case to carry all the electric cable options etc. £495 All as new. Original Box. Description: SOLD........Clarke generator As new 2800 watts 7 HP engine. Large fuel tank up to 11 hours run time. fms proud to bring you some mind-blowing attention at your flying field with the latest 1400mm giant size EPO F6F Hellcat that features a totally redesigned electrical retract system. The F6F Hellcat is a great looker in the air and shows excellent flight characteristics at both high and low speed. It is made from super durable EPO foam and is ready to fly within hours! - Precision Scale And High Performance Aircraft. - With Pilot Figure Include & Installed. - Perfect Roll, Loop, Inverted And Edge Flight. - With Electric Servoless Retract Landing Main Gear Included And Installed. - With Flap System Include And Installed. New unused ARTF kit Space wagon 60"
Summary: New unused ARTF kit Space wagon 60"
New unused ARTF kit PT19 Kitty hawk 65"
Summary: New unused ARTF kit PT19 Kitty hawk 65"
Top flite 63 " spitfire for sale air frame plus servos . 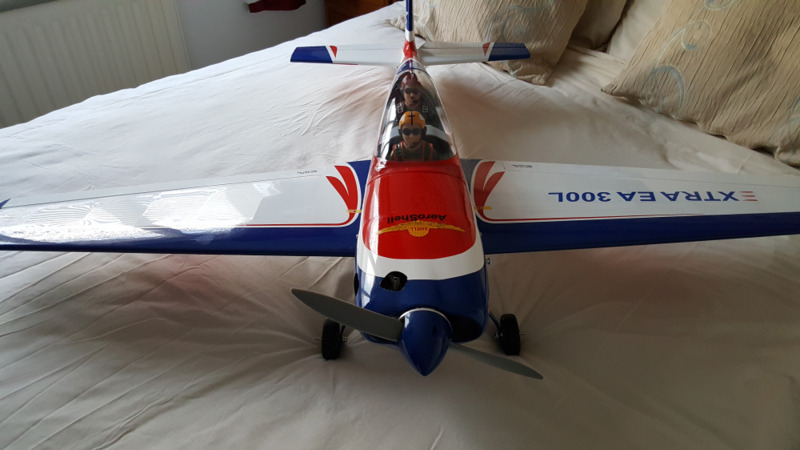 Built from a Top Flite kit by myself over a period of 5 years.Covered in solar film ( silver and red) with cowl sprayed in matching solarlac paint. Fitted with hi tech servos 3004 (5 off). Air frame completely finished including all linkages, horns, wheels and tank. There is some ageing wrinkles on the wing fillets. Needs engine and radio. Never flown. Total cost approx £350, asking price £160. Already have 3 other war birds and decided to focus on more sedate models.